When visiting Charleston in October, President Barack Obama endorsed a local program he heard about. It’s called Handle With Care. The program is for children who are effected by their caregiver’s drug use. 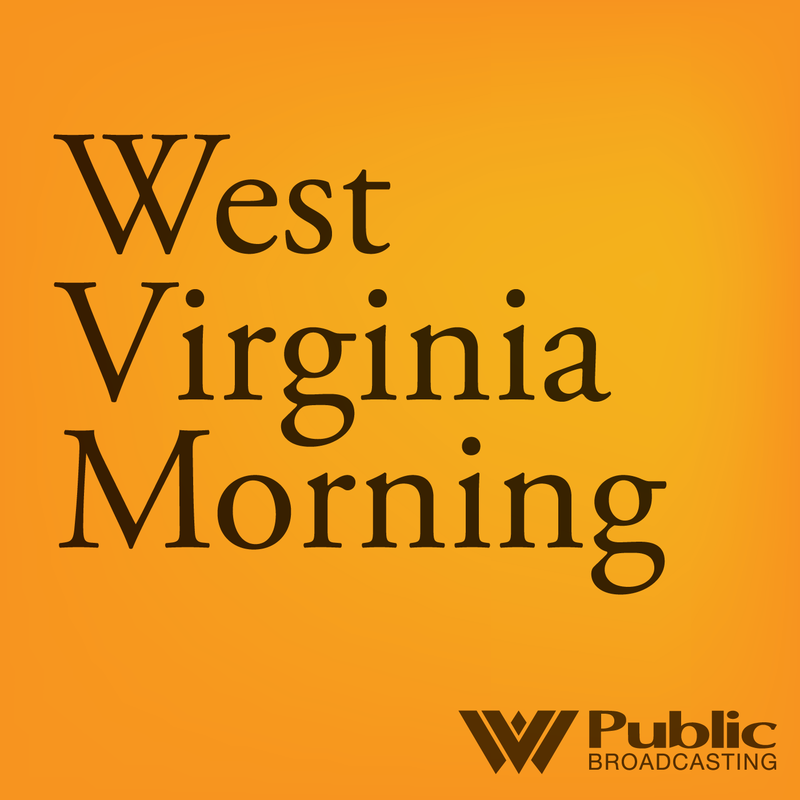 The story on West Virginia Morning from West Virginia Public Broadcasting - telling West Virginia's story. Click here to listen to West Virginia Morning Monday, January 4, 2016.